An interesting concept for a counting book: Looking at the many that make up the one. I've been binging on Orange is the New Black this summer! 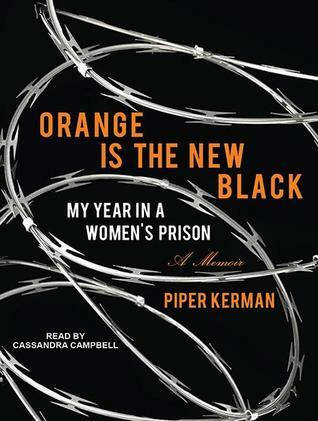 I'm curious about Piper's book as well - maybe my next Audible. 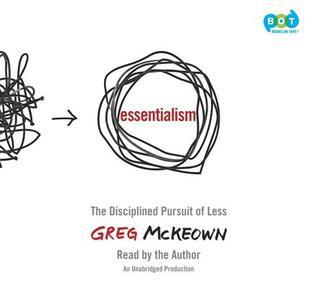 I just entered your Giveaway for Crenshaw - thanks! Enchanted Air sounds like a book that I would love with history, travel and Engle's wonderful writing. 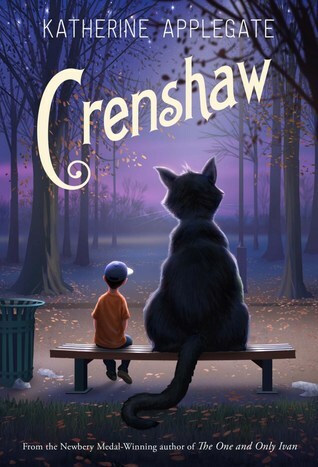 I'm looking forward to reading Enchanted Air, and loved Crenshaw, Beth. 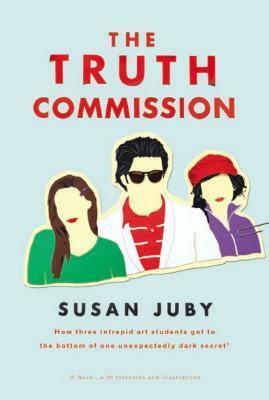 I looked up a review of The Truth Commission-sounds fascinating. Good luck in getting the Master's project ready! I've got Enchanted Air on hold at the library! I'm sure you'll be glad when December gets here! 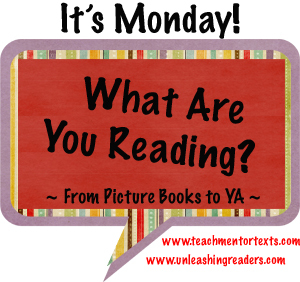 Great kid's books! I've been meaning to pick up and read the copy of Orange which my daughter gave me...perhaps now is the time. I feel for you getting that proposal written. How I hated doing all of those things for my MA and PhD. SO glad all of that is behind me! I am looking forward to Crenshaw. I am not a huge Ivan fan (though I love the PB), but I did love her Home of the Brave, and Ivan is a huge favorite in my Children's Lit class--the only book I require all students to read. The Truth Commission looks interesting. 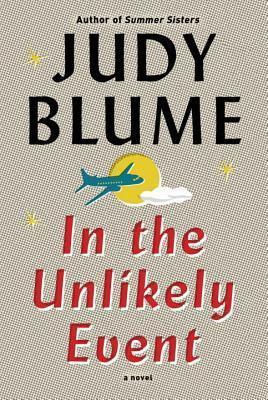 I haven't read anything by Juby and should really remedy that sometime. Good luck with your proposal! Good luck on your proposal!!! I know you are going to rock it! Loved your post about being critical by the way. I have the egalley of Crenshaw that I need to get to, but have a couple of other books to read first. 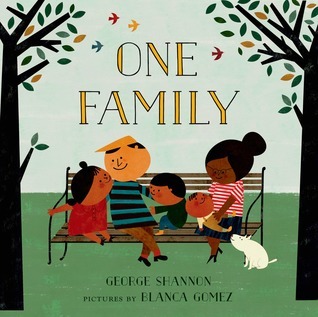 One family seems like it is right up my alley. And Henry likes counting books a lot right now. Thanks for sharing! I will add it to my TBR list!